However Scotland And Ireland, have been celebrating Samhain and Halloween since at least the early Middle Ages, and the Scottish kirk took a more pragmatic approach to Halloween, seeing it as important to the life cycle and rites of passage of communities and thus ensuring its survival in the country. 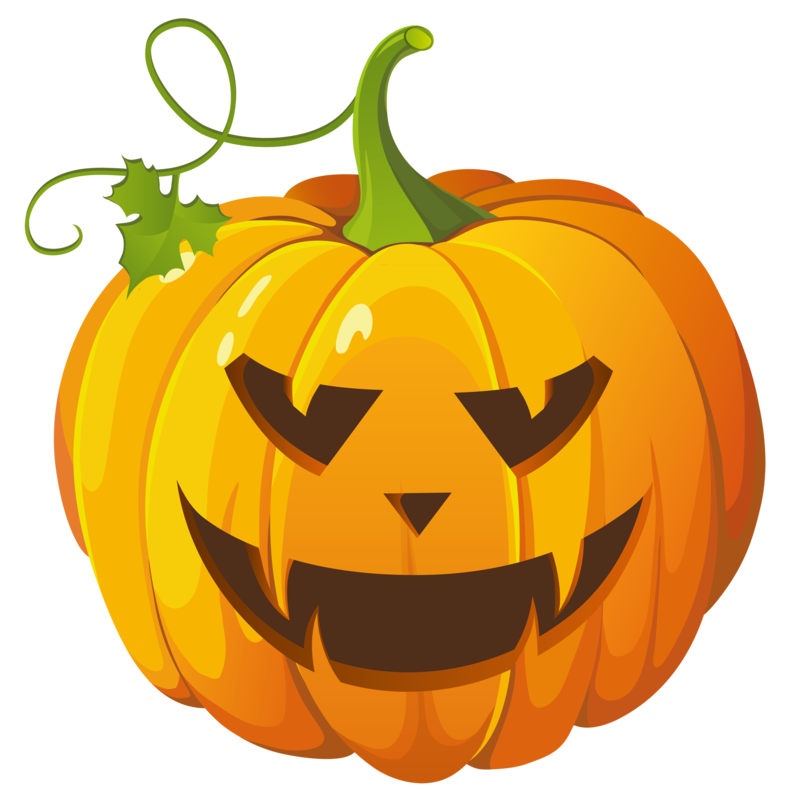 Halloween traditions vary greatly among countries that observe it. In Scotland and Ireland, traditional Halloween customs include children dressing up in scary costumes going “guising”, holding parties, while other practices in Ireland include lighting bonfires, and having firework displays. Surprisingly Halloween was not celebrated in North America until the Mass Irish and Scottish transatlantic immigration in the 19th century popularized it in North America. This has had a significant impact on how the event is observed in other nations too. This larger North American influence, particularly in iconic and commercial elements, has extended to places such as South America, Australia, New Zealand, (most) continental Europe, Japan, and other parts of East Asia. • Carve a Pumpkin Day. • National Caramel Apple Day.